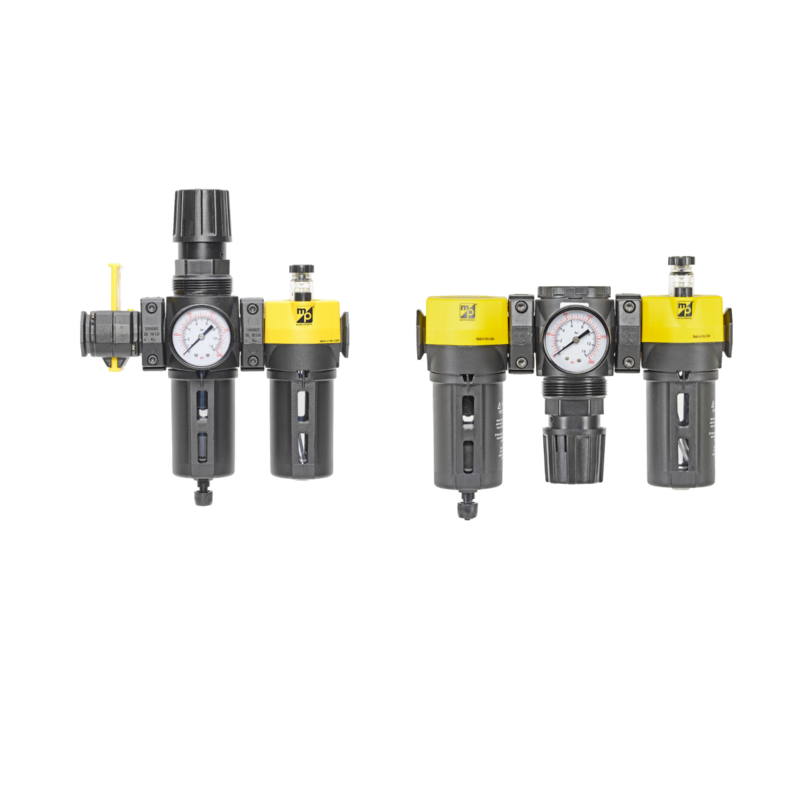 Customers producing beverage dispensing, ice manufacturing, and bulk CO2 have partnered with Master Pneumatic for solutions to their particular needs. 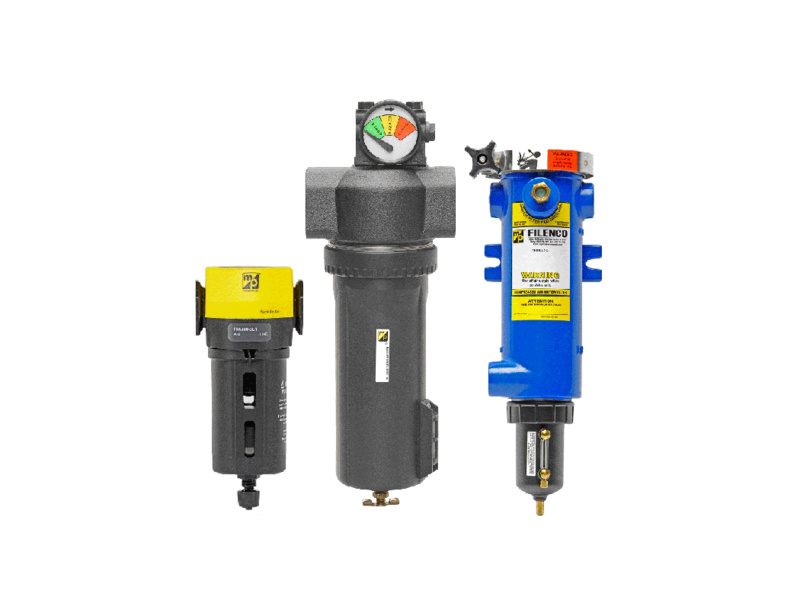 Master Pneumatic's design capability, in conjunction with its verticall integrated manufacturing operations allows for quick turnaround on these projects. 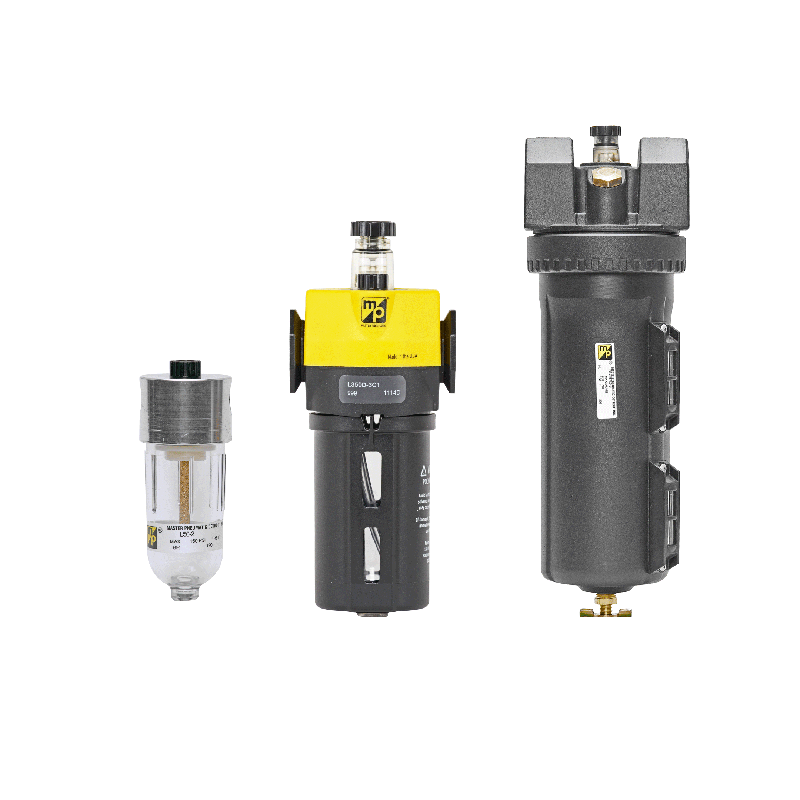 Master Pneumatic regulators are found on soft drins and beer dispensing systems worldwide. 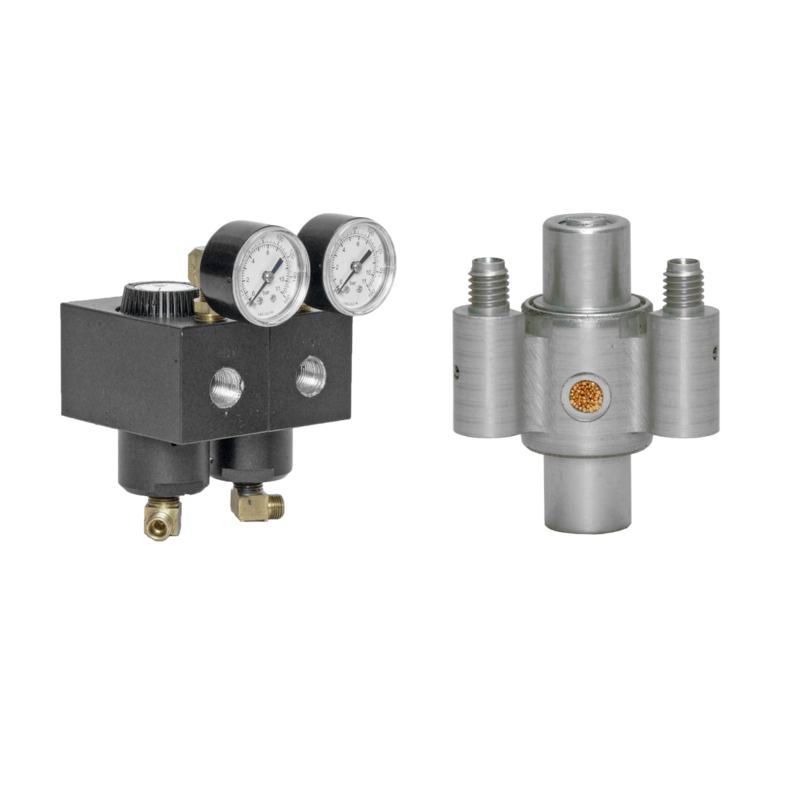 Our regulators are used in both primary and secondary applications for precise CO2 and Nitrogen Control. 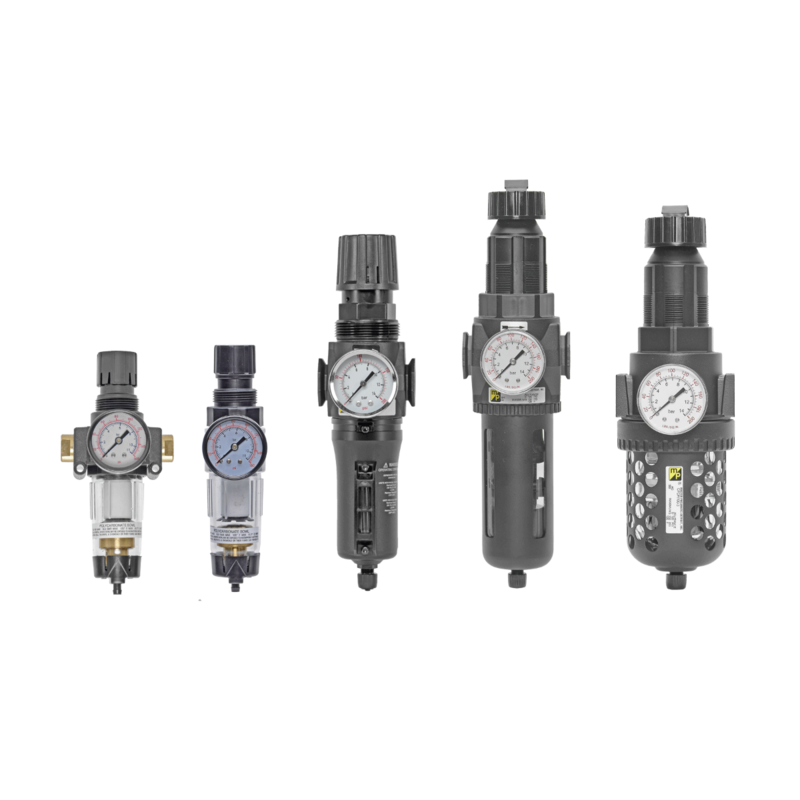 CO2 Regulators designed for beverage and beer carbonation solutions. 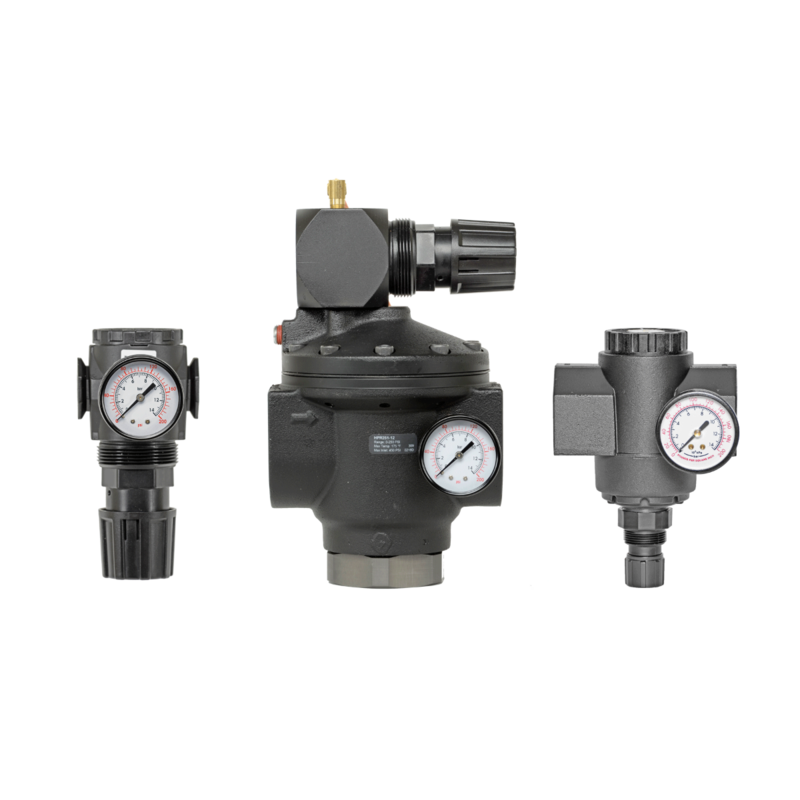 Our regulators are used on bulk CO2 tanks that support the delivery of perfectly carbonated found soft drinks. 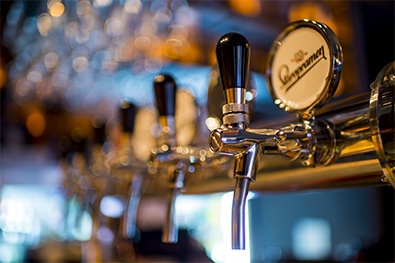 Draught Beer solutions use our regulators for using the correct mix of CO2 and Nitrogen when necessary to provide the perfect pour. Did you know that there are over 17 different types of ice cubes? Of course you did. 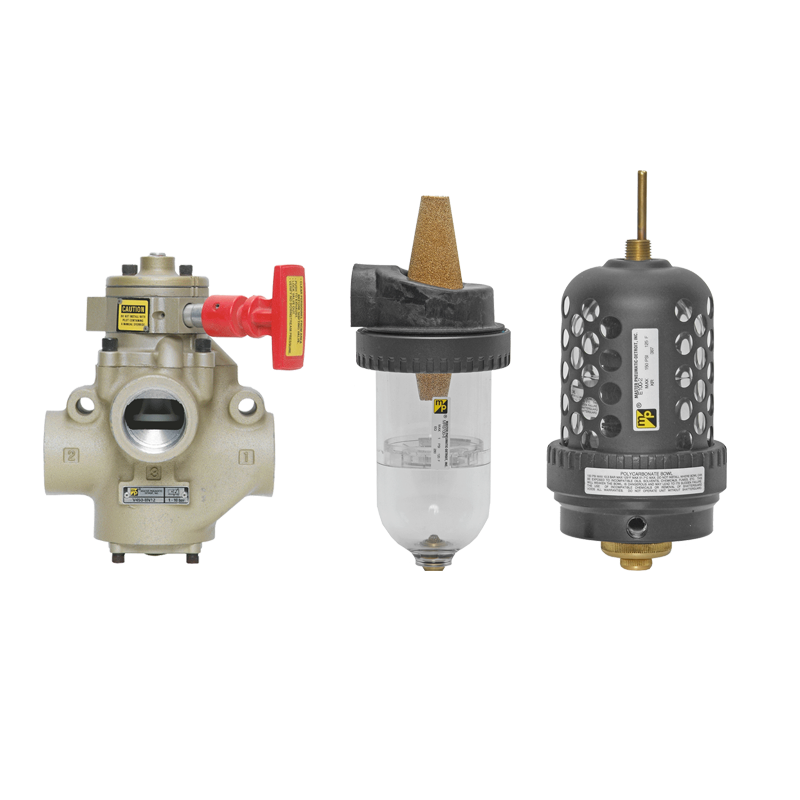 MP custom water regulators are used in Ice Making Equipment found in the bar, restaurant and hospitality markets. 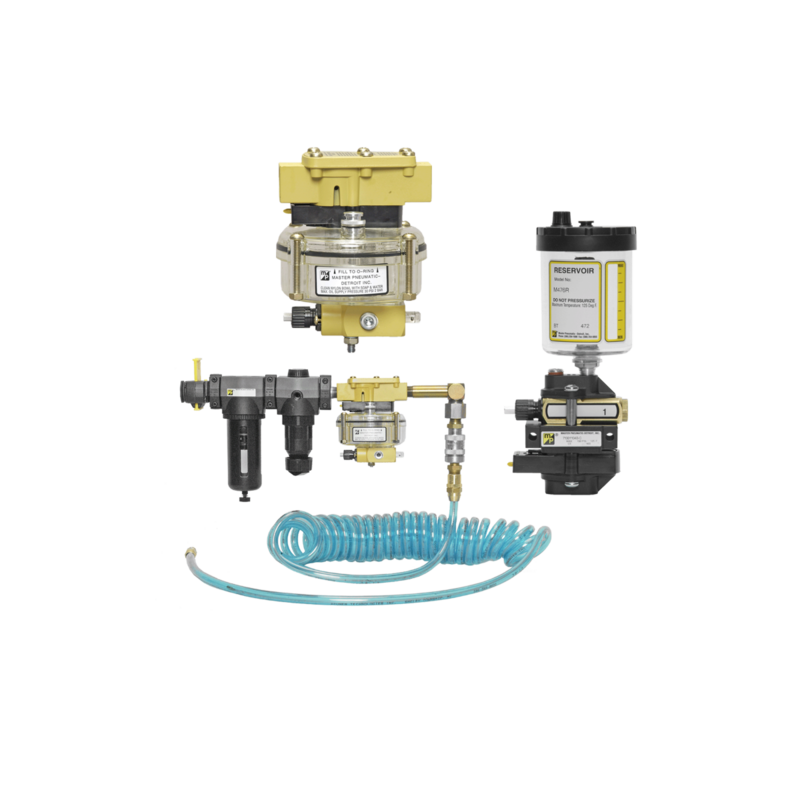 Food and Beverage applications require a product that can withstand the corrosive nature of water and beer. 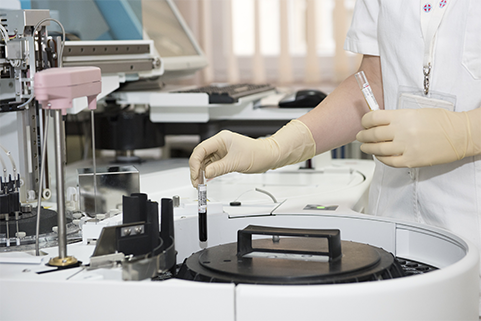 In addition our products meet or exceed regulatory standards for the food and beverage market. 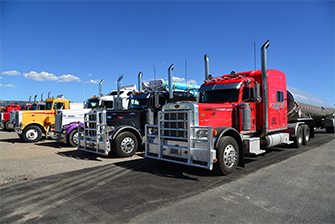 Storing, shipping, and holding bulk CO2 is no easy feat. M/P's design expertise and manufacturing capabilities ensure the creation and implementation of any bulk CO2 solution companies needs. 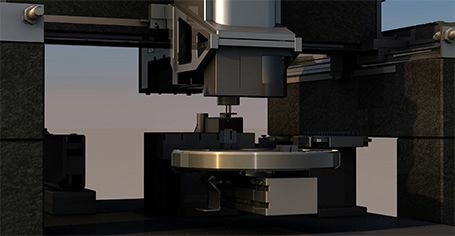 Precision and Piloted regulators are specified by equipmenet manfuactures for the forming and production of various containers used in the food and beverage industry.